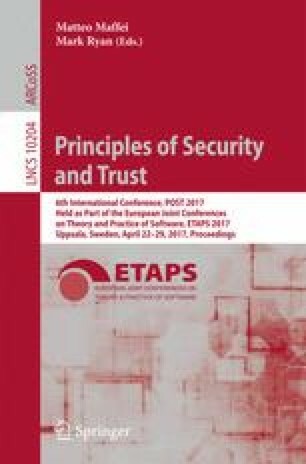 Automated verification of security protocols based on dynamic root of trust, typically relying on protected hardware such as TPM, involves several challenges that we address in this paper. We model the semantics of trusted computing platforms (including CPU, TPM, OS, and other essential components) and of associated protocols in a classical process calculus accepted by ProVerif. As part of the formalization effort, we introduce new equational theories for representing TPM specific platform states and dynamically loaded programs. Formal models for such an extensive set of features cannot be readily handled by ProVerif, due especially to the search space generated by unbounded extensions of TPM registers. In this context we introduce a transformation of the TPM process, that simplifies the structure of the search space for automated verification, while preserving the security properties of interest. This allows to run ProVerif on our proposed models, so we can derive automatically security guarantees for protocols running in a dynamic root of trust context. We would like to thank Cas Cremers and several reviewers for helping improve this work.